Home > Is Kanye West Prohibited from Retiring? At least Kanye can take a vacation “of limited duration.” Everyone knows that the 13th Amendment to the United States Constitution abolished slavery. So what gives? Well, nobody can be physically forced to work, but they can be contractually obligated to pay back money. And no artist wants to do that. 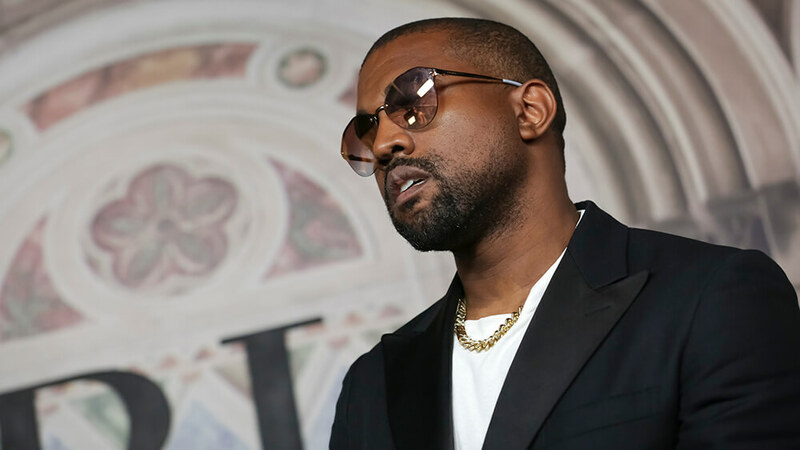 Early this year Kanye West filed a lawsuit in Los Angeles Superior Court against EMI. (See Complaint.) According to West’s court papers, he’s been “laboring” for EMI since 2003, when during the recording of College Dropout he signed a “lopsided” contract with the music publisher. The deal obligated West to deliver a minimum number of new songs good enough to be released by major labels. West got an advance of a few hundred thousand dollars plus royalties as defined by the contract. After College Dropout became a huge success and West followed up other hits, EMI exercised its options to extend the agreement for additional terms. In the lawsuit Kanye West cites California Labor Code section 2855, which limits personal service contracts to no more than seven years. However, his publishing contract included a disclaimer that “for purposes of California law,” these deals don’t “constitute contracts for any of [West’s] personal services.” Instead, the contract requires West merely to “deliver” to EMI his ownership interest in the songs he writes. West is not only seeking the ability to sign new deals with other record labels and music publishers, but also wants to be declared the owner of any works delivered to EMI after October 2010. Because West is seeking ownership of copyrighted works, EMI filed a notice of removal to federal court, which has exclusive jurisdiction over copyright law. EMI recently filed a breach of contract suit against West in New York, where it claims the contract requires the parties to litigate any disputes. EMI also contends that West’s publishing deals require that any controversy be adjudicated under New York law, which is less advantageous to West. What do you think? Should artists be perpetually bound by the “lopsided” contracts they sign when they were starting out?